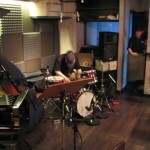 Nagoya’s Blue Note Club adds a real cosmopolitan flair to this industrial city. In heart of Nagoya’s colorful Sake District, you can hear worldwide favorites such as Natalie Cole and Keiko Lee in an intimate room. 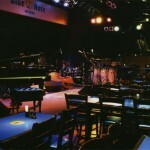 New York’s Blue Note Jazz Club is considered one of the world’s famous jazz venues. 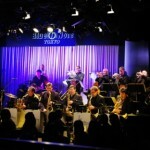 With the opening of two Japanese clubs, one in Tokyo and one in Nagoya, the Blue Note’s philosophy and love for jazz has spread throughout Asia. 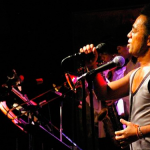 The two Japanese clubs have become THE meeting points for Asian jazz musicians and fans.